Grandstream Networks is a leading designer and manufacturer of SIP business communication solutions. Announced today that the certification of Grandstream UCM IP PBX series is on OpenIP’s VoIP platforms. 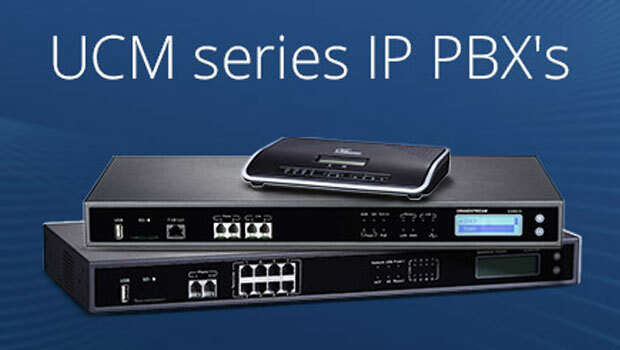 OpenIP customers can now seamlessly deploy and confidently use Grandstream’s award-winning the UCM IP PBX series, which includes the UCM6100 series and the UCM6510. 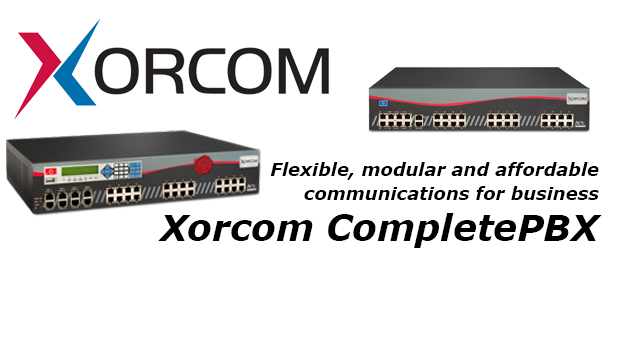 The UCM series of IP PBXs offers 5 models. The UCM6100 series includes 4 models UCM6102; UCM6104, UCM6108 and UCM6116. 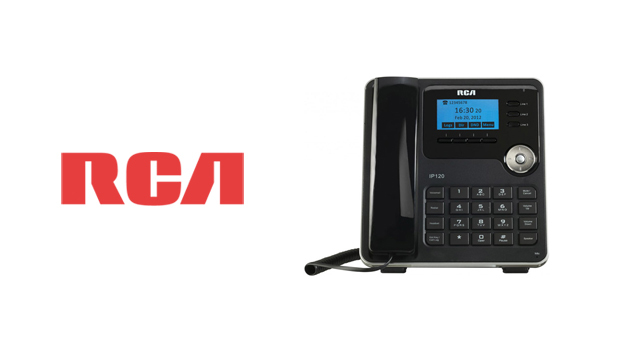 These products are targeted at small to medium businesses by supporting up to 500 users and 60 calls, the UCM6510 is an enterprise-grade model that supports up to 2000 users, 200 calls . 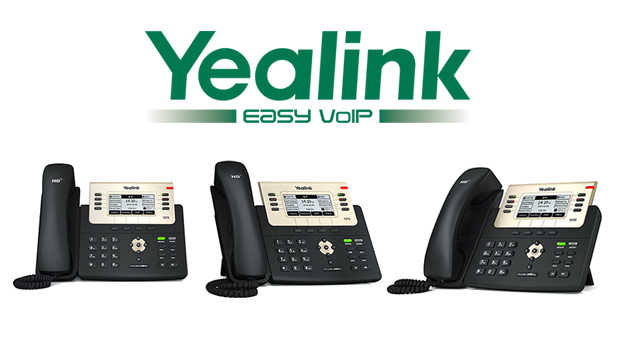 In addition to the certifying the UCM series of IP PBXs, OpenIP previously certified Grandstream’s GXP2130, GXP2140 and GXP2160 Enterprise IP phones as well as the GXV3275 and GXV3240. 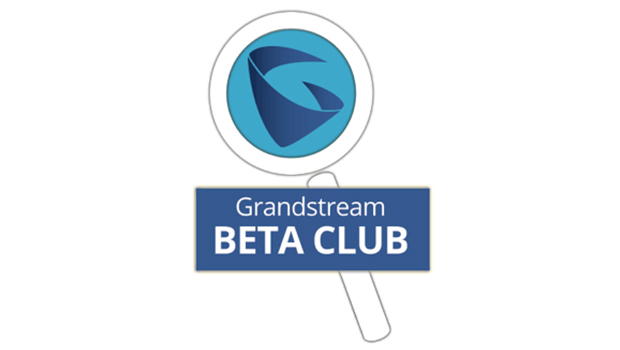 Grandstream’s UCM IP PBX series are designed to bring enterprise grade voice, video, data, and mobility features to small-to-medium businesses in an easy-to-manage fashion. The UCM series allows businesses to unify multiple communication technologies, such comprehensive voice, video calling, video conferencing, video surveillance, data tools, and facility access management onto one common network that can be managed or accessed remotely. The secure and reliable UCM series deliver enterprise grade features to SMBs at an unprecedented price point without any licensing fees, costs per feature, or recurring fees.